Organisers of the Brian Green Property Group New Zealand Rally Championship are excited to announce the entry of Alex Kelsey for a full 2015 championship campaign in his ‘Mad Creation 2’. Kelsey’s championship registration was the first to be lodged and the 22-year old Coromandel driver has confirmed he will contest all six rounds in the car that has bought him large amounts of attention from right across the globe. After finishing constructing the Peugeot 207-bodied, space frame car powered by a World Series by Renault 3.5 litre V6 in May last year, Kelsey and his creation have starred in YouTube videos around the world with the car developing its own following in Australia and the United Kingdom. After initial teething problems that were largely related to the ignition system, Kelsey has completed four runs in the car with no issues, including demonstration runs at Hampton Downs Race Track and Sydney Motorsport Park in Australia as well as filming in the Coromandel forestry with American online channel, ‘The Smoking Tire’. 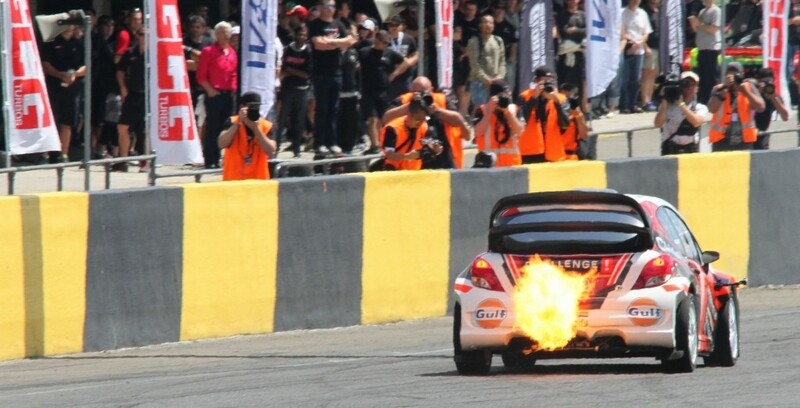 “It seems that we have shaken all of the bugs out of the car now and it is certainly going better than ever. Now we are just giving it a full freshen up to give ourselves the best chance for the 2015 season,” says Kelsey, who will be co-driven by the experienced Mal Peden. Kelsey’s entry spearheads what NZRC organisers are expecting to be one of the most competitive entry lists that the NZRC has seen in recent history. 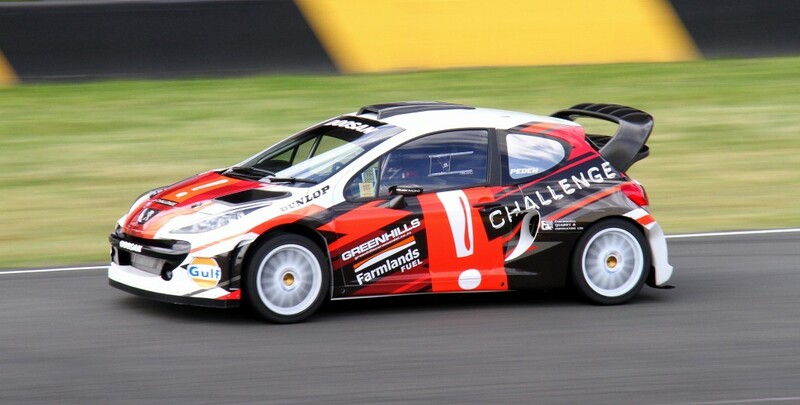 Alex Kelsey and the spectacular ‘MC2’ wow fans at the World Time Attack Challenge at Sydney Motorsport Park. Photos: Apex Photography.